Here’s what I’ve been loving this month. February is almost over, and that means that the semester is fully underway. I hope the spring semester has been treating everyone well! I’m only in the third week of mine, and things have already been hectic, yet at the same time exciting. I experienced my very first New York Fashion Week, and with that came very little sleep, but an amazing new experience and many memories. 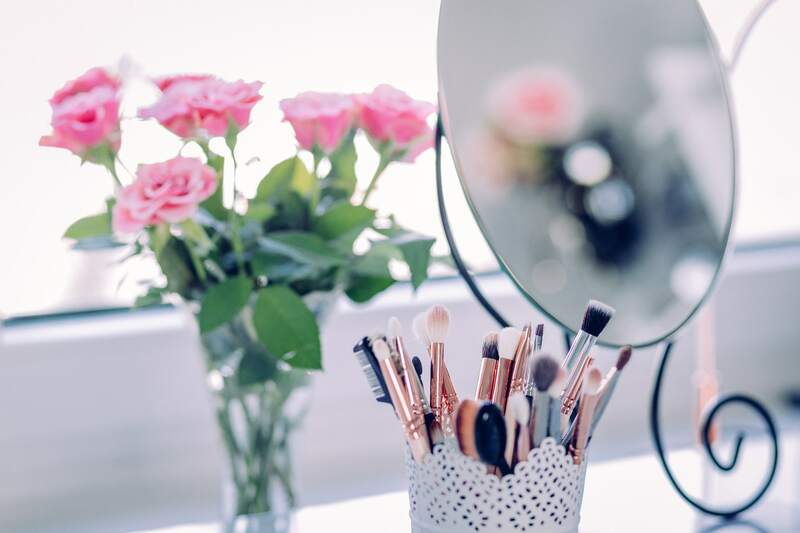 This month I stuck to the basics, fashion-wise, and experimented with new things in my beauty routine. With an unpredictable schedule, I had little time to do my makeup or hair. 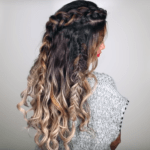 So I discovered new products and ways to make getting ready a little more fun and efficient. Aside from what I’ve been loving, I’ve also included all the things I’ve been wishing for this past month. 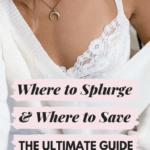 Read on for my faves and wishlist. I aim for at least eight hours of sleep every night (very hopeful, I know), but sometimes that’s just unrealistic. 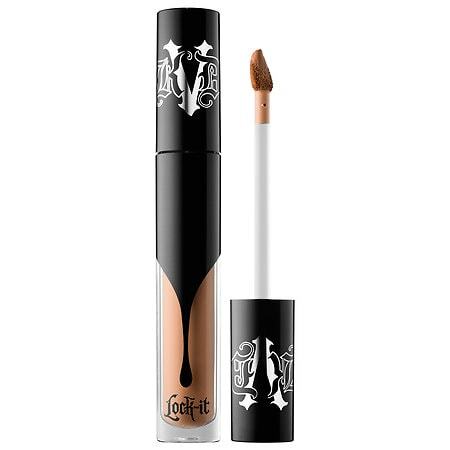 So for those nights where getting eight hours just isn’t possible, I can rely on this Kat Von D concealer. The coverage is amazing, and whether you’ve had 10 hours or three hours of sleep, this concealer will make sure you always look well-rested. My hair has been through a lot these past few weeks. Over the break, I barely did anything to it, but now since I style my hair every day for school, I tend to over do it on the heat and washing. 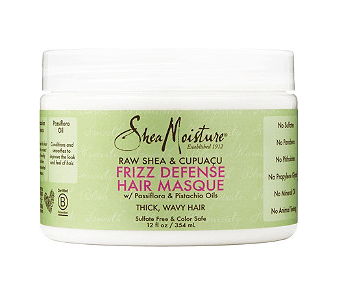 This Shea Moisture frizz defense hair masque is like an eraser for my hair. No matter what I put my hair through, this will nurse it back to health and give me all the moisture my hair was missing. For my time spent at NYFW, I was required to look as fierce as possible, so wearing heels was a must. These Forever 21 heeled booties were my go-tos, as they’re just as comfortable as they are fierce. 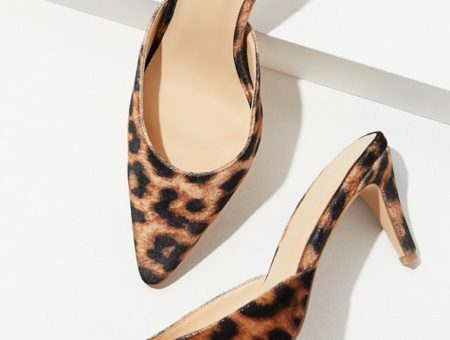 I spent hours on end working, running, and navigating stairs in these heels. I’m not usually a heels girl, as I am a clumsy person. These heels kept me upright and supported me throughout the day without any stumbles. Every girl needs a little black dress in her closet! Over the past month, the weather has been unpredictable, and while there have been snowy days, there have also been some really beautiful days. 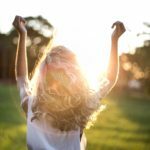 On days when it feels like Spring is approaching, I put on my favorite little black dress and go about my day. My favorite thing about this LBD is that you can wear it casually or for a dressy occasion. It’s incredibly versatile and comfy. 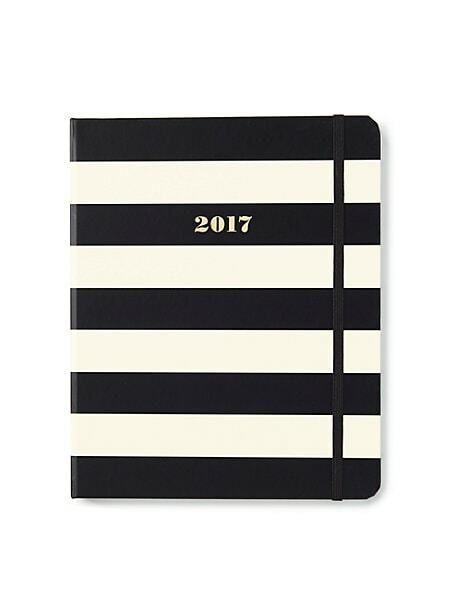 I’m not sure who I’d be without my planner, specifically my Kate Spade planner. I’m a huge fan of keeping a paper planner. It’s really important to me to keep track of all my school assignments and the different things I have going on during the week, and physically writing them down helps. I can’t be the only one who gets crazy excited about the perfume samples that come in magazines. Besides the stunning ads that accompany them, I love seeing which new perfumes are available, and which ones smell the best. 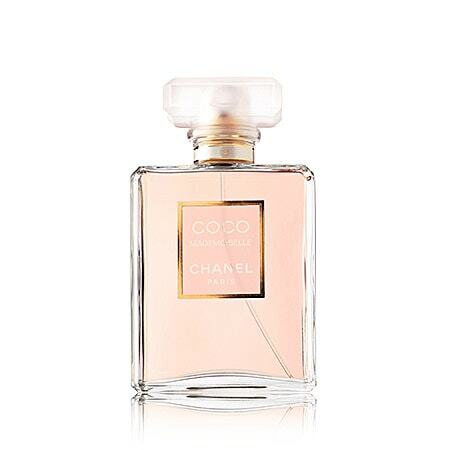 This month I found myself coming back to this Chanel perfume in every magazine I read. So I’m hoping to snag it for spring. In case you aren’t yet familiar, Ivy Park is Beyonce’s exclusive athleticwear brand for Topshop. 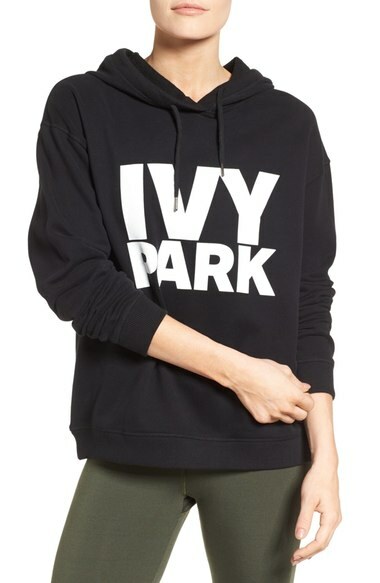 I am a huge Beyonce fan, and this Ivy Park hoodie is definitely the number one piece from her collection that I’ve been wishing for. It’s simple and functional. I could see myself working out in this, but also wearing it casually around campus. 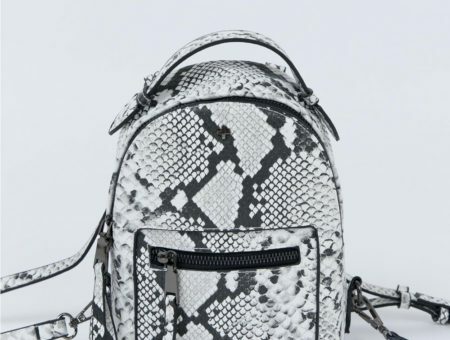 Are there any things that you’ve been seriously loving this February? What’s on your wish list? Tell me in the comments, I’d love to know! Next Would You Wear… a Swimsuit with Pom Poms?